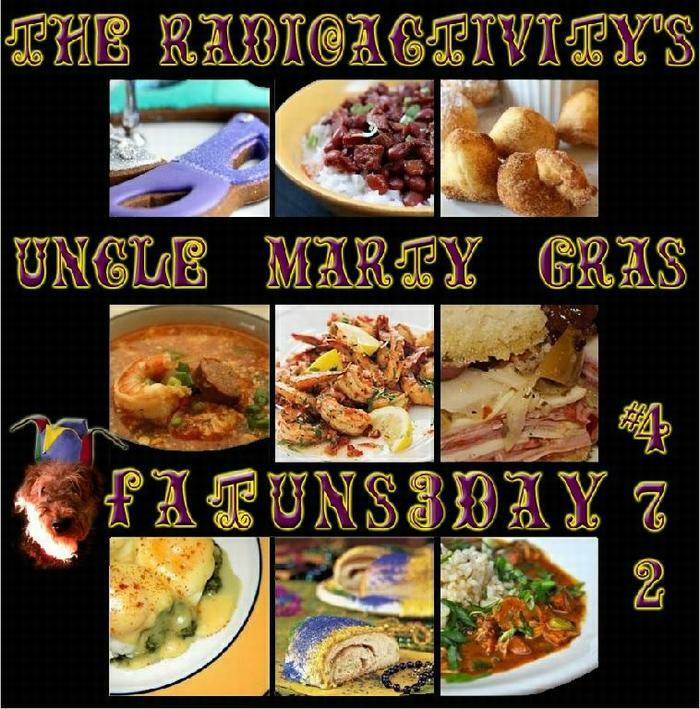 Once again, it’s time for Uncle Marty Gras, as the 472nd happening of The 3D RadioActivity celebrates the yearly Fat Tuesday festival theme with songs and artists that are as tasty as a helping of An.doo.wee Sausage & Shrimp Jambalaya, Crawfish Étouffée, or a Po Boy sandwich, followed a cup of Chicory cafe au lait to wash down your king cake, beignets or paczki! This time it’s like a parade float which might be larger than conventional life size, so open wide to take a big old bite with us! We’re almost ready to grab our favorite Nawlins libation, beads and to get ready prepare to howl like a Rougarou creeping out of the swamp! 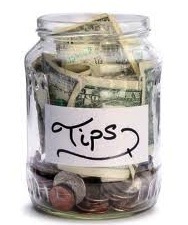 Next time around the studios, the music will involve CHANGE… it might be money, or the weather, tune in and you shall hear what it’s all about. Your ideas are important, so let me know about them by sending emailor with a message on our Facebookpage where you can give us a Like the way Penelope and Stephen did this week, and you can find hyperlinks to all of the earlier episodes and graphics in the photo section. Remind everybody you know that they will be cooler when they look for us on Theacidflashback.com, http://www.villageconnectionmagazine.com/ Long Island, New York; Denver’s MileHiRadio, TuneIn and InternetFM dot com, because the best FM radio is now on the Internet. Laissez les bon temps rouler, and until we meet again, Always Rock On!